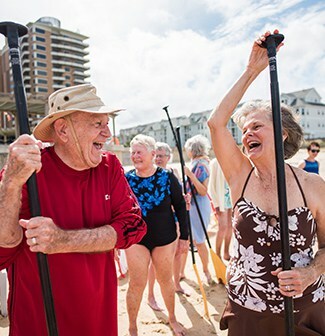 Of the retirement communities In Virginia Beach, only one can pass as a vacation destination. 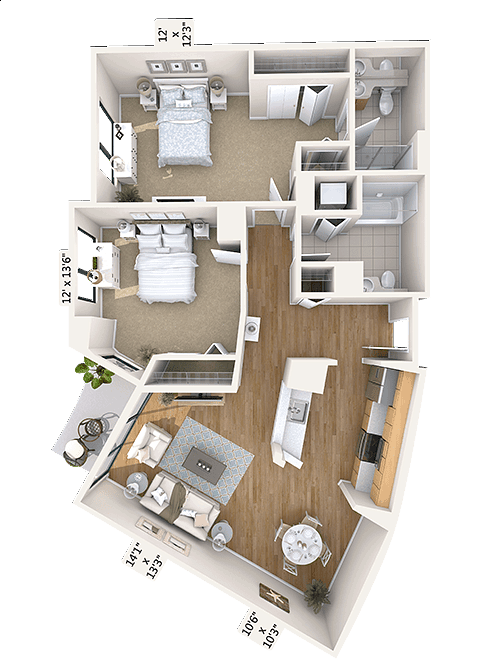 Resort-style Virginia Beach living in one of the finest beachfront retirement communities. 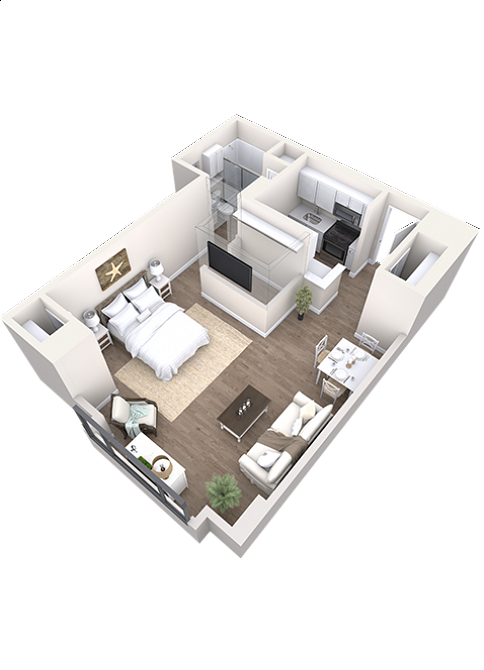 Join us for an upcoming event, meet our friendly residents and see our campus firsthand. 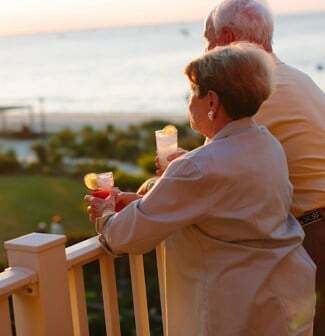 We Have The Formula For Inspired Retirement Living: Right On The Chesapeake Bay. More than a beachfront community. A new lifestyle. Now you can take pleasure in so much that life has to offer. After all, you're independent and healthy, so why not bask in the glory of both at our non-profit Life Plan Community in Virginia Beach. It’s where serenity and security flow as freely as the Chesapeake Bay, which is right outside our door. It’s where the options for your health care, your residence, even your future, are as limitless as the ocean beyond the bay. Get to know us. This is where you’ll want to be. Call us today at 800-753-2918, or schedule a visit.